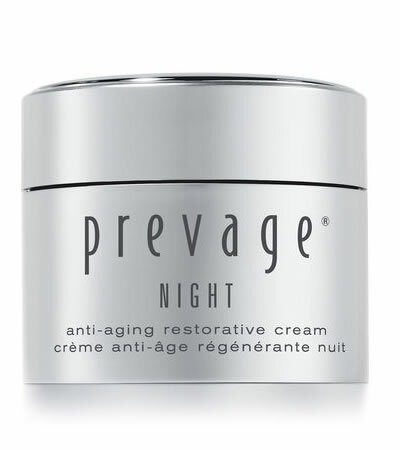 Nighttime is recovery time for your skin. This intensive overnight moisture cream uses Idebenone, the most powerful antioxidant*, to optimize your skin's natural repair process and minimize the look of lines, wrinkles, and sun damage. Wake to a radiant look.